Media Coverage – Business Cocktail, Acreaty Ghana Ltd|By: Modern Ghana, Ghana News Agency - Acreaty Management Consultant (P) Ltd.
Acreaty Ghana is delighted to announce the launch of its flagship programme dubbed: ‘Youth Capacity Project’ to develop the human capital of the youth to contribute to national development. 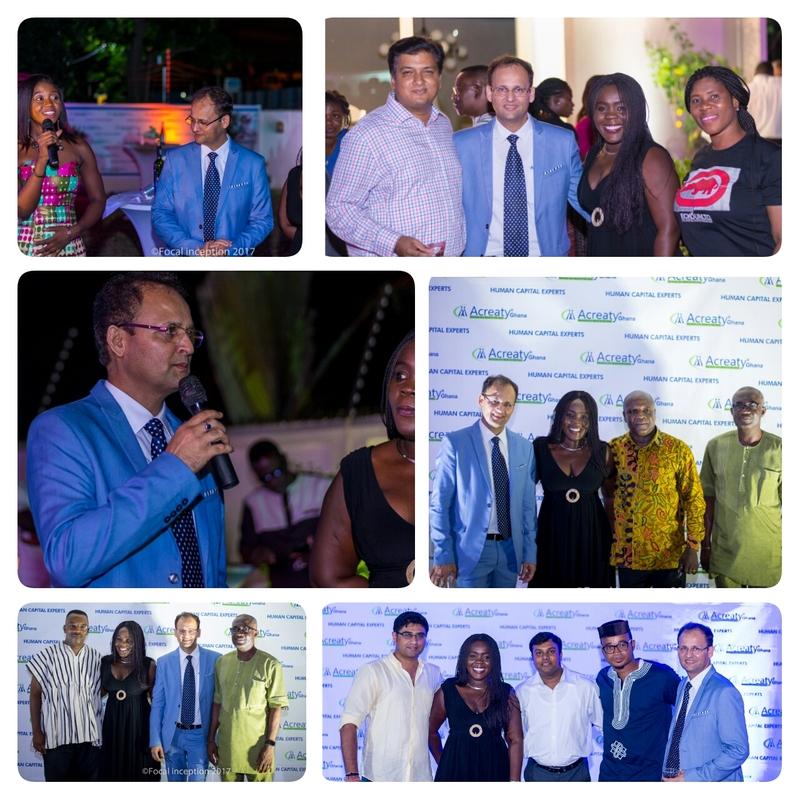 Mr. Paramjit Anand, the Executive Director of Acreaty International attending the Business cocktail event in Ghana; said the youth were the future leaders and as such needed capacity building programs to empower them to be responsible leaders. Acreaty Ghana would sign a partnership agreement with all the universities in Ghana by the end of the year to serve as mentors to the students for career development.